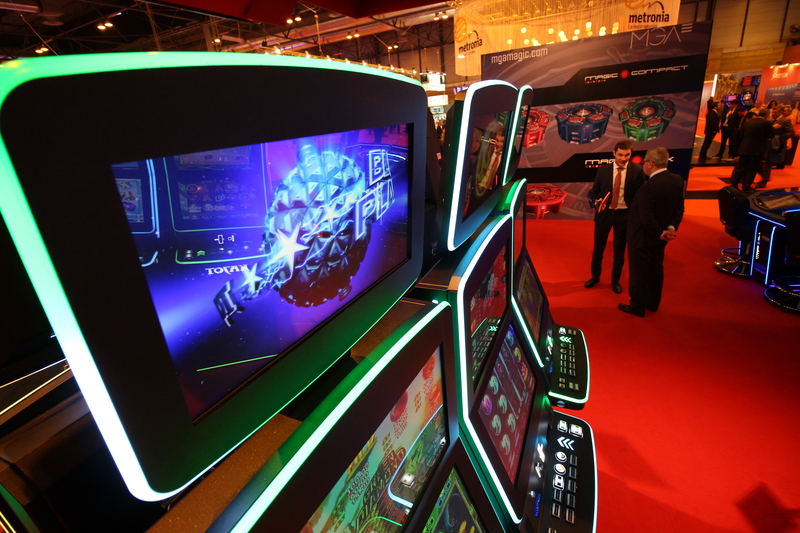 KAJOT Group company, one of the most prominent Central European companies in the field of development, production, and operation of video lottery terminals, has agreed with MGA on a strategic partnership. 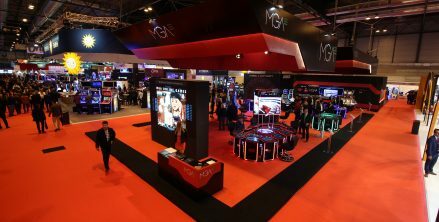 Starting this March, MGA will become the exclusive distributor of all the KAJOT products for the Spanish market. 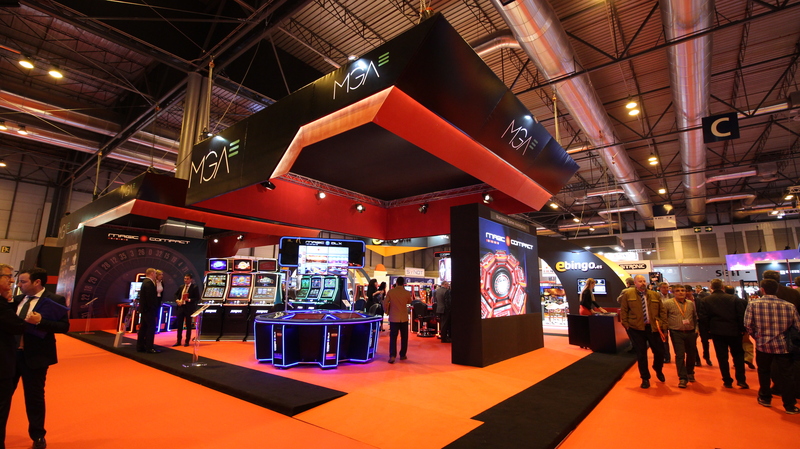 The KAJOT Group company continues with its successful expansion to more European markets. 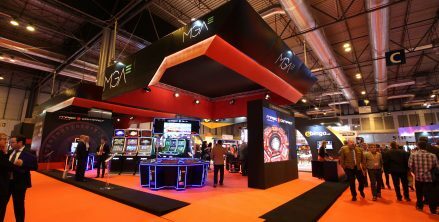 To ensure the success of its activities on the Spanish market, it has decided to be commercially represented by MGA – the companies have similar values and philosophy and they both focus on an honest approach to customers, good relationships with business partners, high product quality, innovation, and, above all, a high-quality team of trustworthy employees. 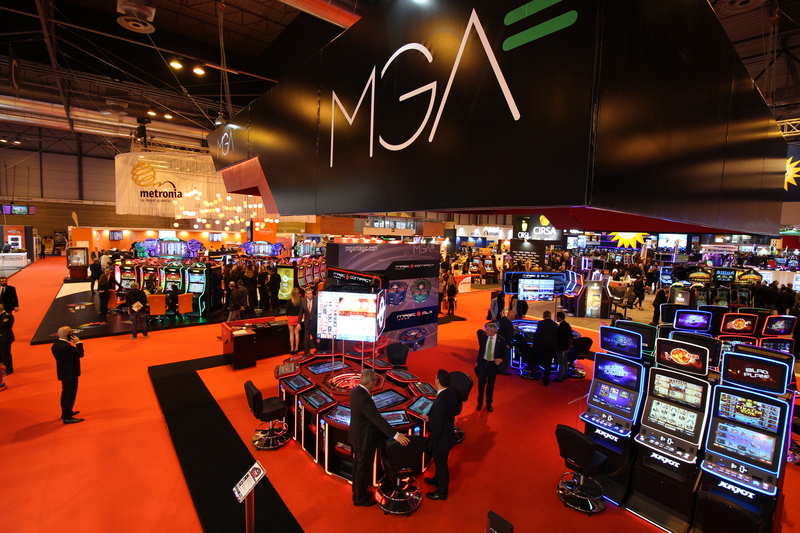 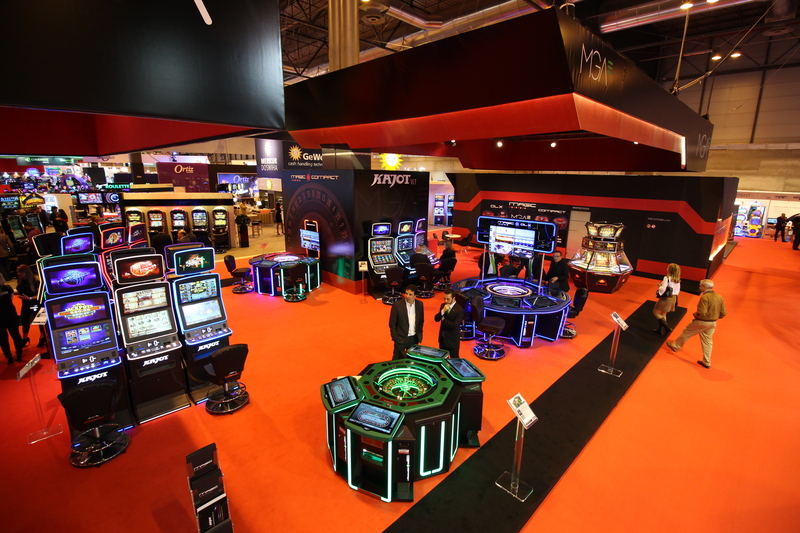 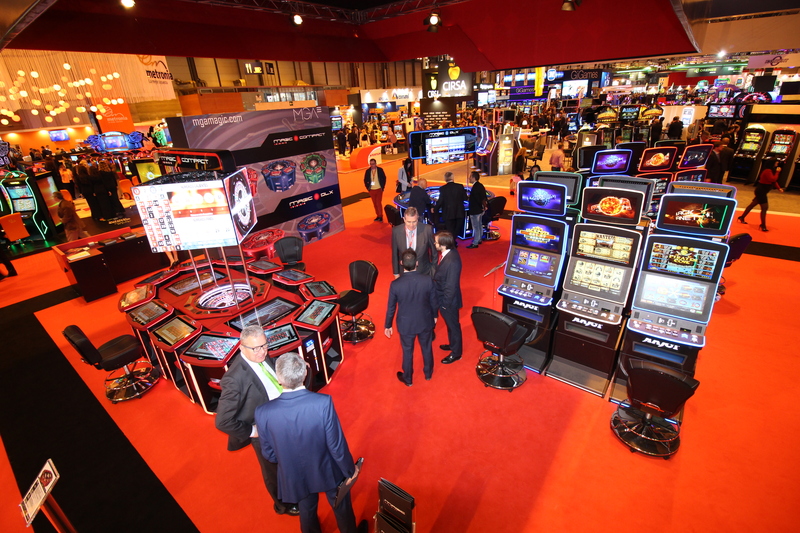 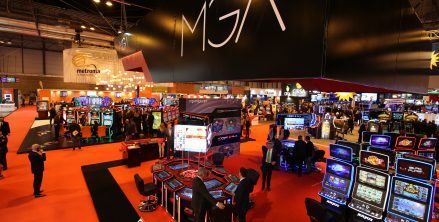 Starting this March, MGA will offer the most modern KAJOT gaming software in both the VLT and AWP versions, as well as the Red Planet, Black Planet, and Blue Planet gaming systems, in all parts of Spain. 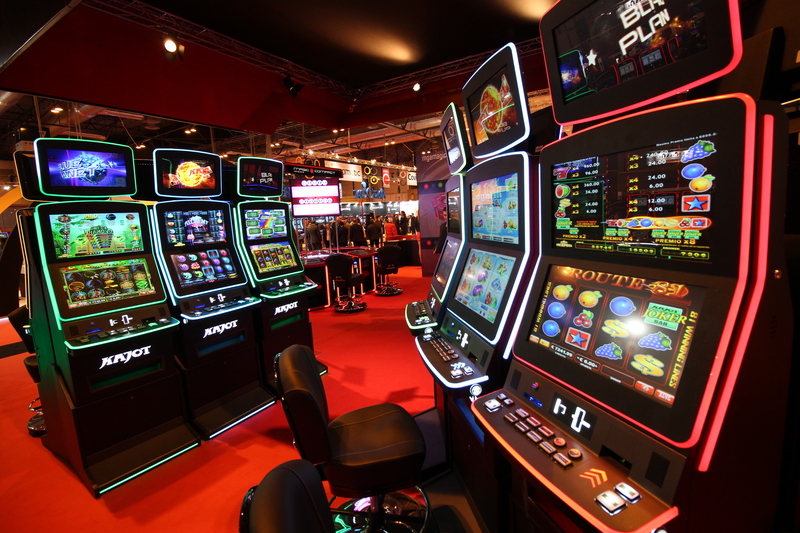 All three gaming systems offer a wide range of fruit-themed and thematic reel games that feature addictive gameplay, original bonuses, and advanced graphics. 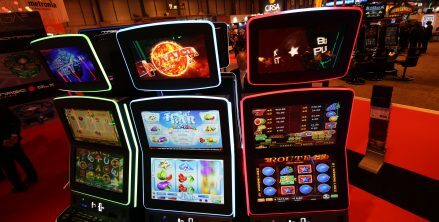 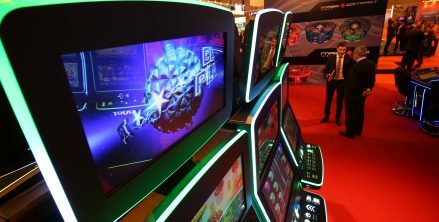 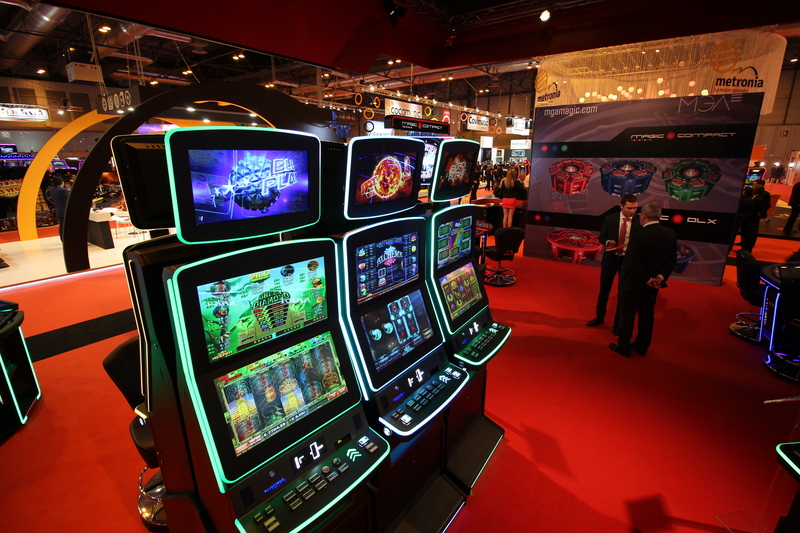 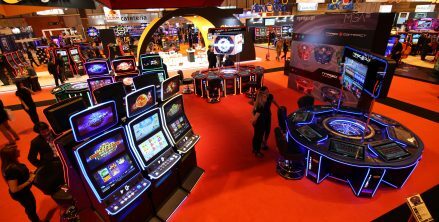 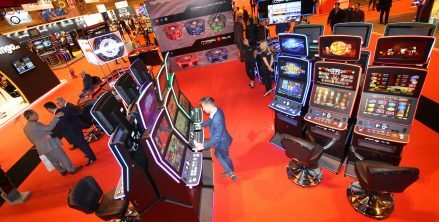 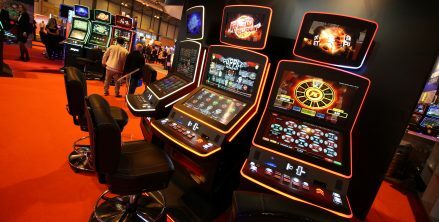 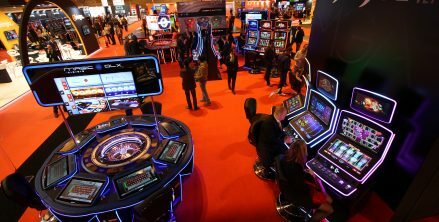 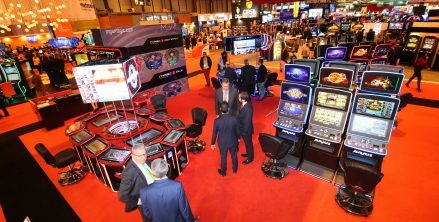 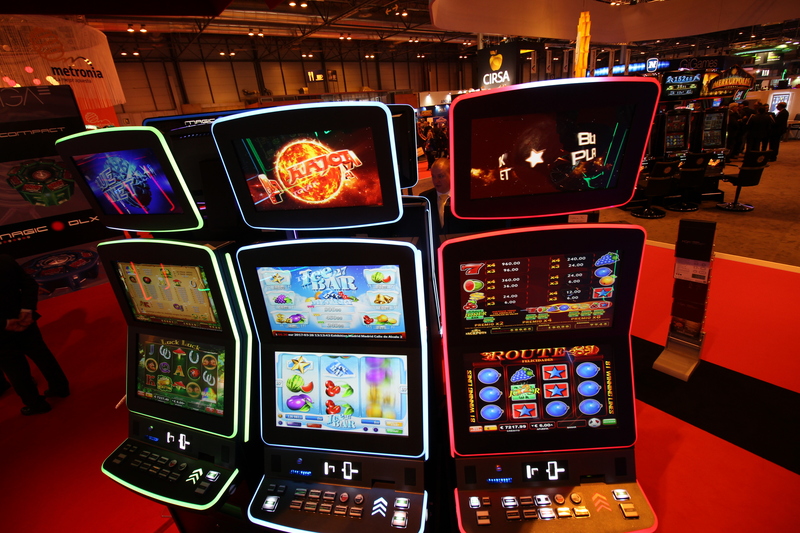 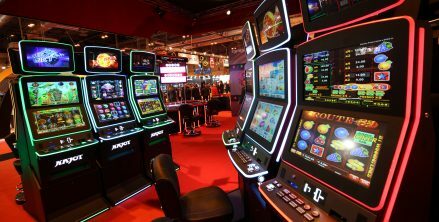 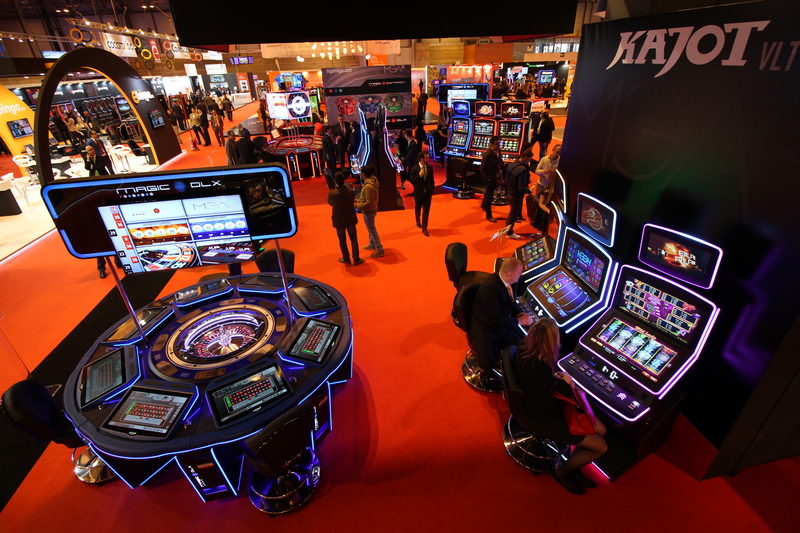 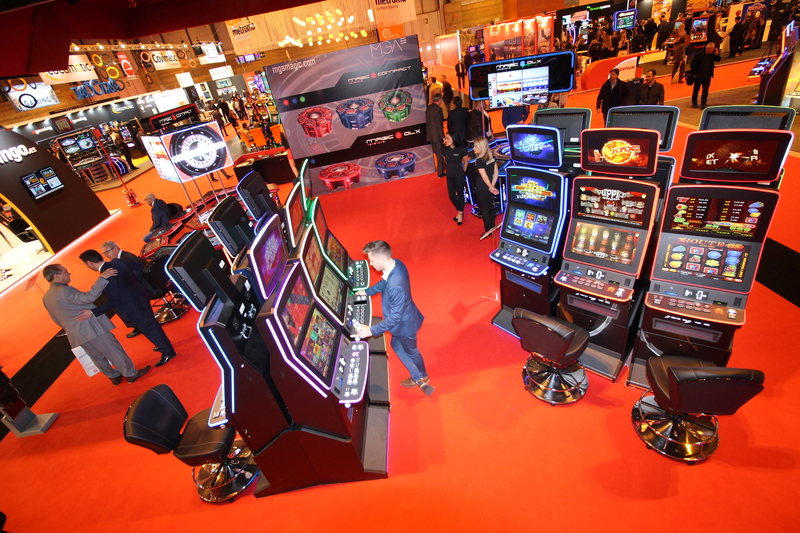 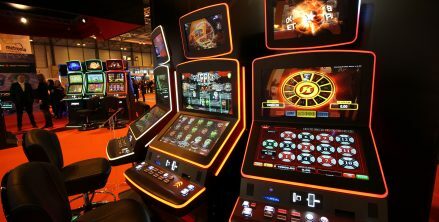 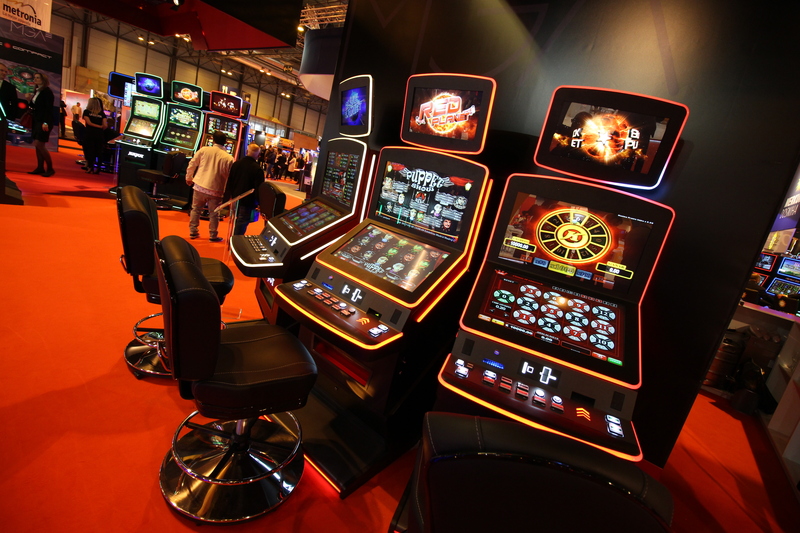 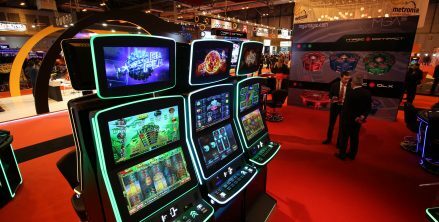 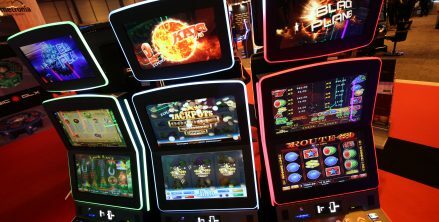 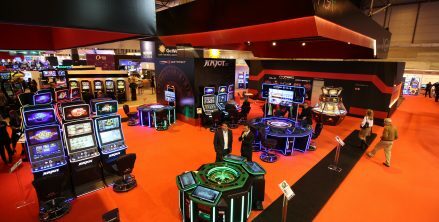 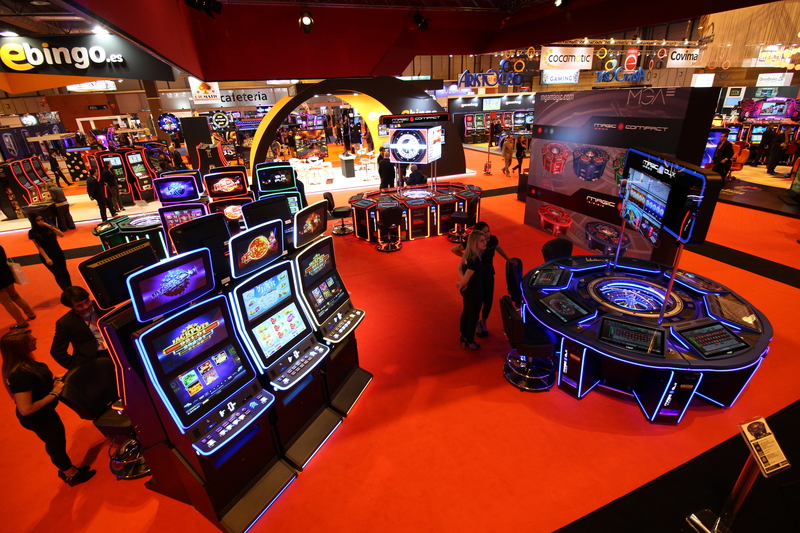 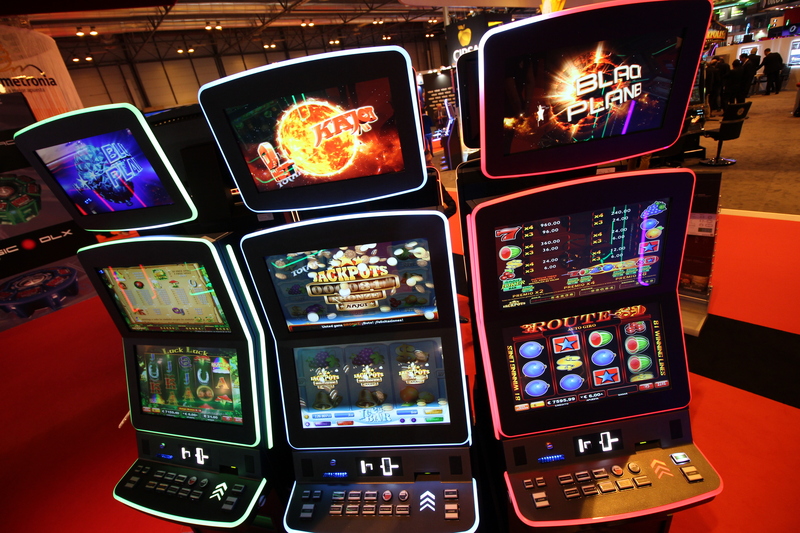 The KAJOT gaming systems are distributed in specially-designed KAJOT NEO machines in 23″ and 27″ versions with a slant top and an attractive LED backlight that adapts to the game that is being played at the moment. 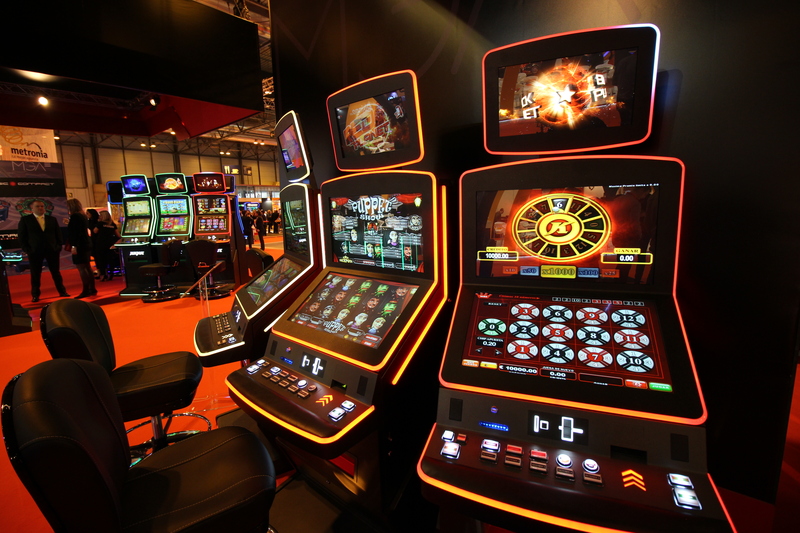 The all-metal machines feature a powerful motherboard, a Dolby Surround sound system with an added subwoofer, and a timeless cashbox with the payout system; each machine supports the SAS protocol and the TITO system, of course. 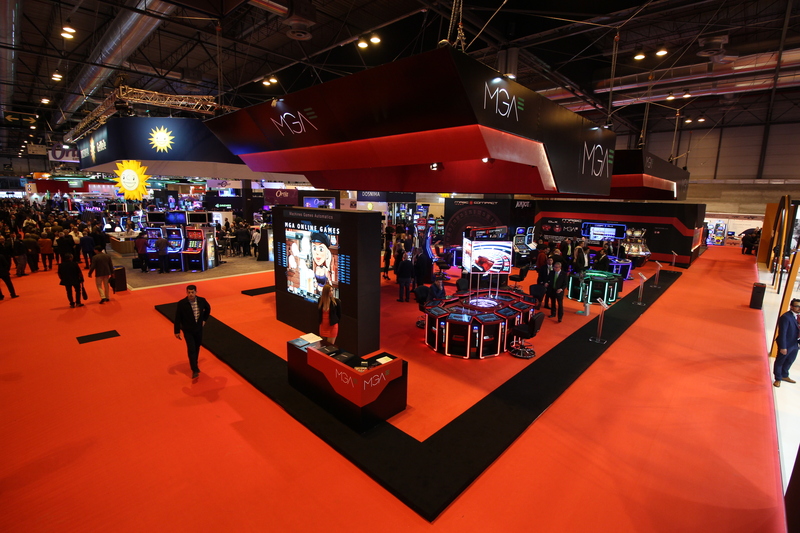 Both companies expect that their collaboration will lead to a successful expansion to the Spanish market and that it will establish the KAJOT products there; it should also help them to build a high-quality distribution network and to gradually achieve a market share that would reflect the quality and popularity of the KAJOT gaming devices in Western and Southern European countries.